As Canada, and most of the US, is in a deep freeze, 340 Jamaicans have landed there as part of a foreign workers exchange program. This group of men will participate in this program as temporary farm workers, where they will be employed for greenhouse crop production, food processing and tobacco plants. Falling under the Canadian Seasonal Agricultural Workers Program, the men will work for eight months. 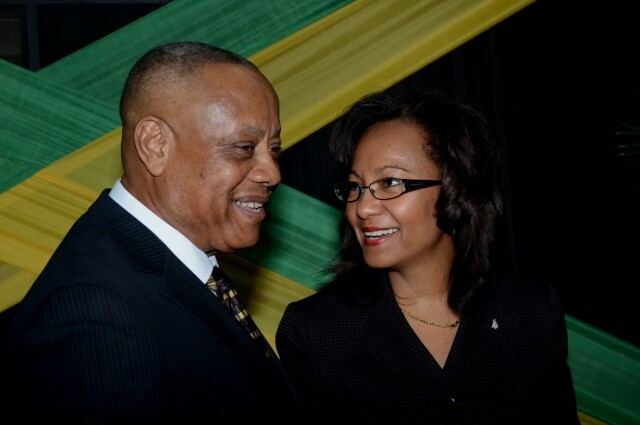 He implored the new cohort to continue being professional while on the job, so that the programme can be expanded to provide opportunities for more unemployed Jamaicans. “I am urging you too, to observe regulations as much as possible for your safety and health. I advise you all not to breach rules (such as absence without leave), which will disqualify you and other Jamaicans in the future,” he said. Good luck to them as they embark on some difficult work during the coldest part time of the year in Canada.